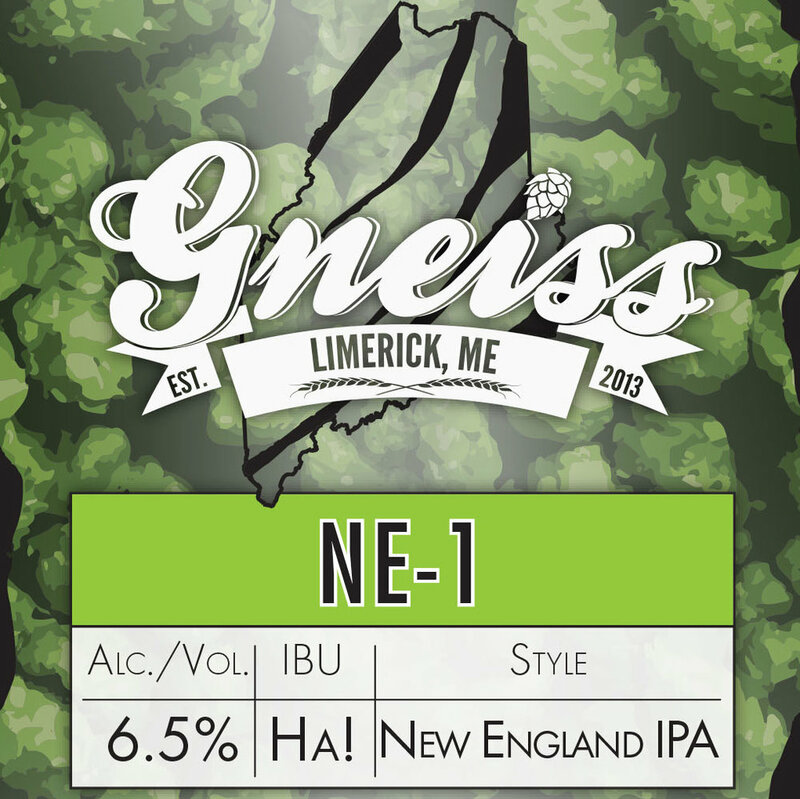 NE-1 is our first take on New England IPA. Our goal with this beer was to create a NEIPA that is true to style, but still speaks to our German influence. Built on a solid grain foundation, NE-1 is hazy but smooth and finishes with notes of Melon, Strawberries and Tropical Fruit from Hüll Melon and El Dorado hop additions. Hüll Melon is a newer hop that was created through selective cross-breeding by the Hop Research center in Hüll Germany. It is a daughter of Cascade hops, the backbone of American brewing. A versatile, but not overpowering hop, Hüll Melon provides a distinct melon aroma and flavor with notes of fresh strawberry.